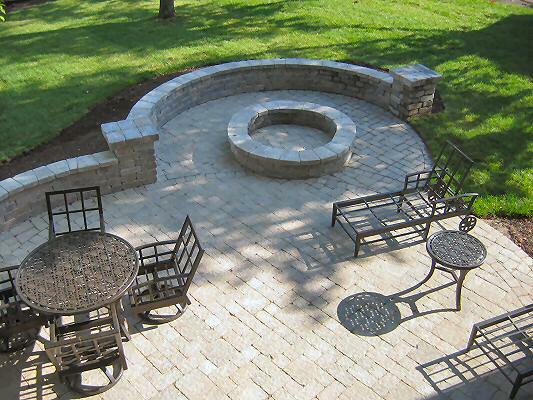 Looking for a custom paver patio in Maryland Heights? We are your answer! Fast response and professional service is what lets us lead our competition. We will also meet or beat any previous offers, just show us the offer. Sometimes we can beat our competitors offers by as much as 15%. We are not just a Maryland Heights paver patio service. We can do everything from pressure washing, gutter cleaning, window washing to brush trimming and removal. We are your all inclusive paver patio, lawn and maintenance company.